"The father had sent his son a copy of our book, urging him to read it so the two could discuss the evidence and arguments there" argues Jonathan Witt, Author at Evolution News. 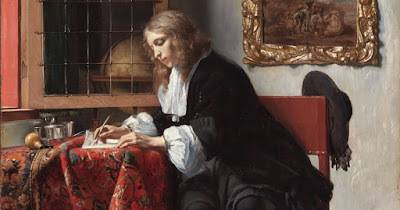 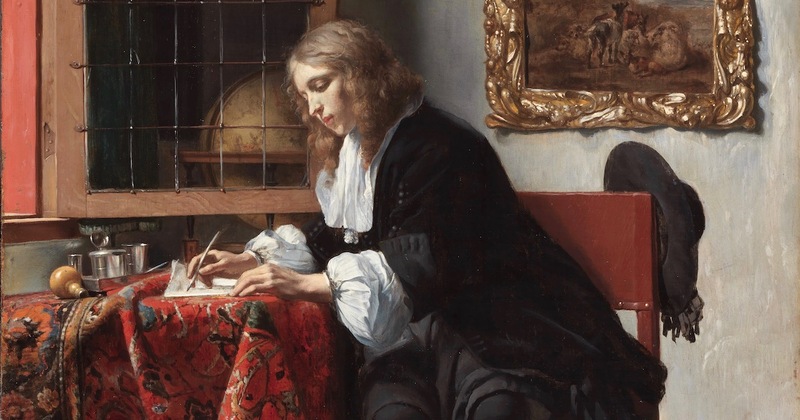 Photo: “Man Writing a Letter,” by Gabriël Metsu [Public domain or Public domain], via Wikimedia Commons. 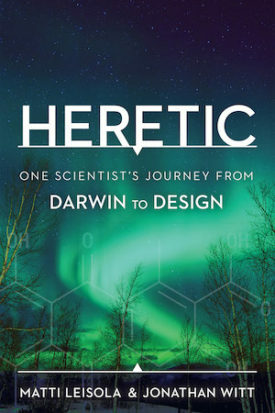 The son also suggested that Leisola and I could be ignored because we’re paid guns for intelligent design, apparently unaware that Leisola came to reject modern evolutionary theory before Discovery Institute even existed (made clear in the book) and has only been in communication with some of our scientists for a few years now.